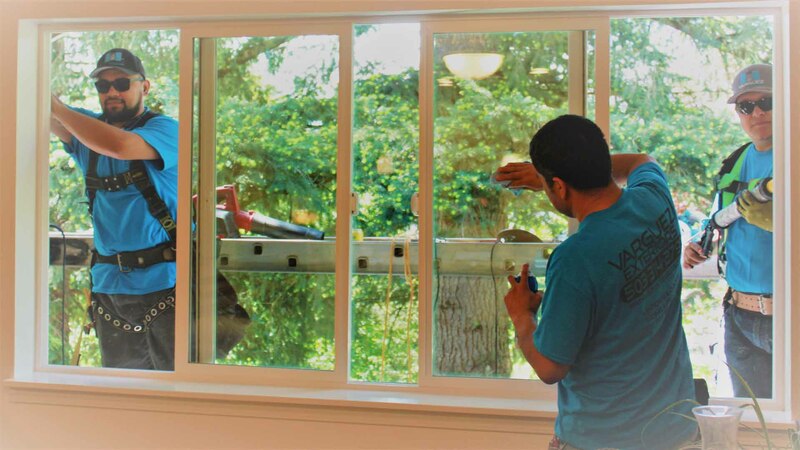 When it comes to the proper installation of bay windows, expert technicians realize there is a right way and a wrong way to handle it. 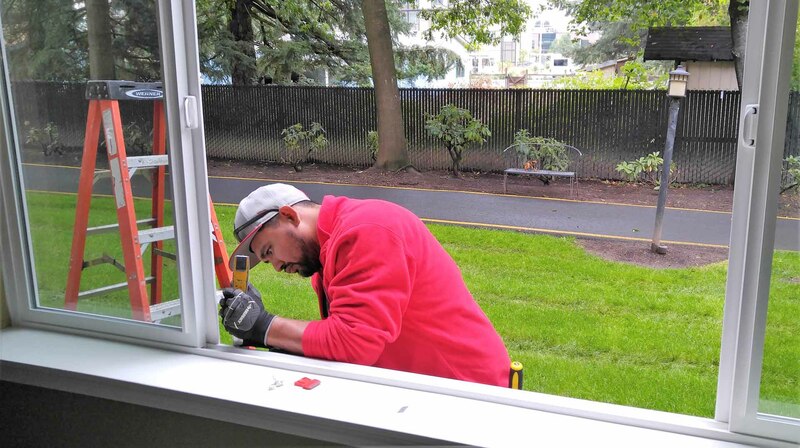 Of course, many homeowners might go with a jack-of-all-trades handyman, but there is a lot of benefit to hiring a windows expert to ensure the proper installation of your bay windows. 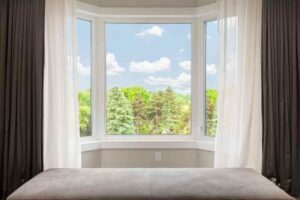 When it comes to this type of window, a professional will realize how it will properly align with the age and model of their client’s home. 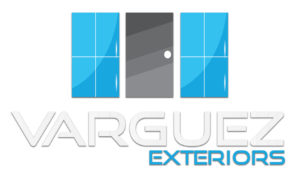 Knowledgeable professionals at Varguez Exteriors understand how the unique design of your home can play a role in what type of window is best. 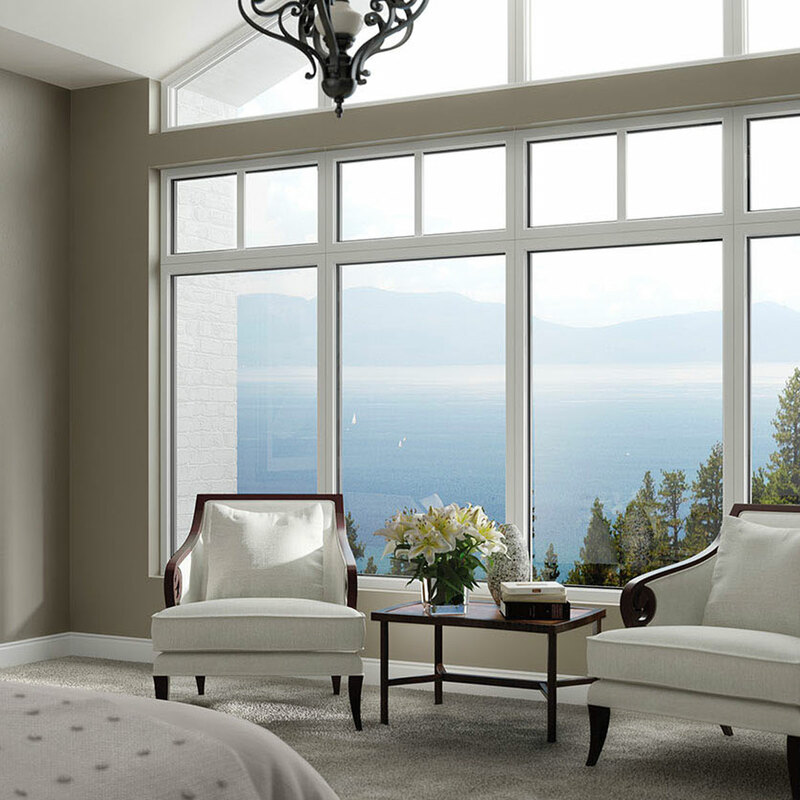 Plus, our experts realize that the age of the home matters. 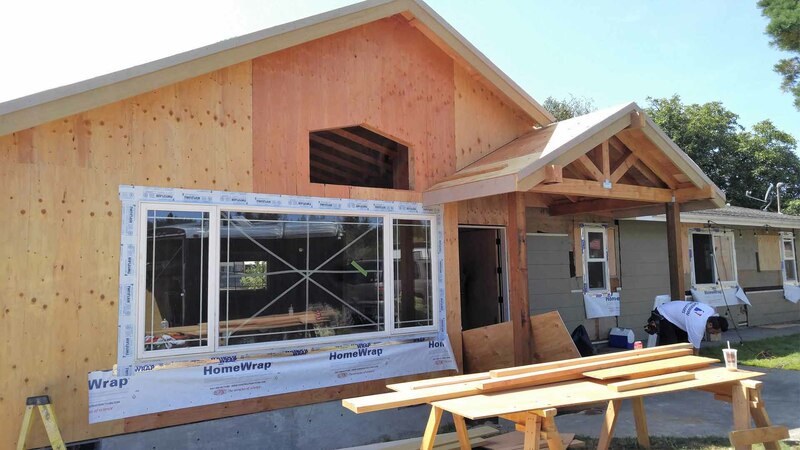 For example, a house built from between the year 1900 to 1960 will have a design type that is best described as wood sash with a metal jamb liner. 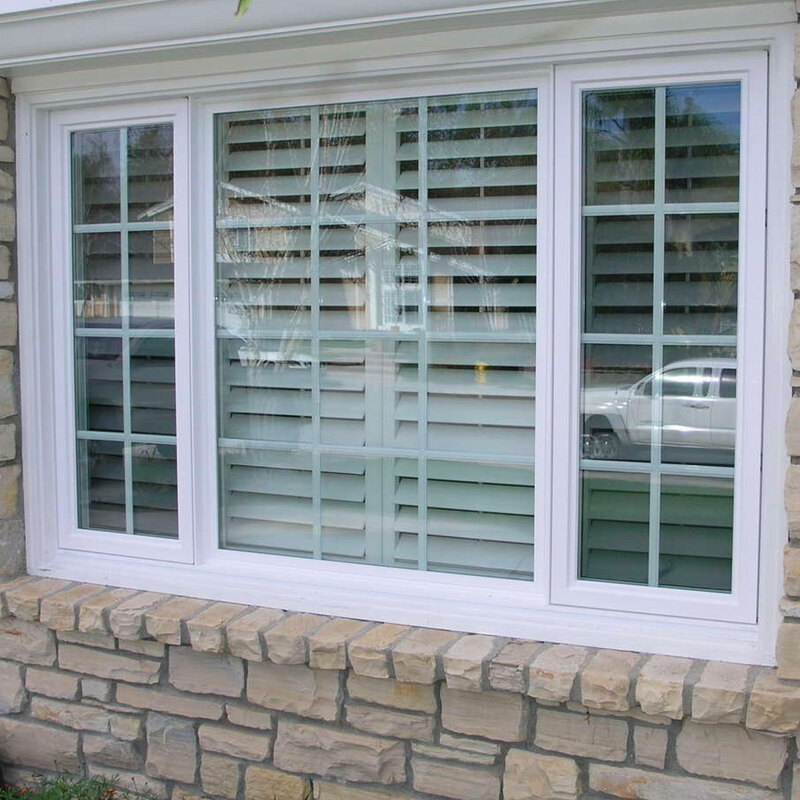  These types of windows can be replaced, but they will need be done as carefully as possible. 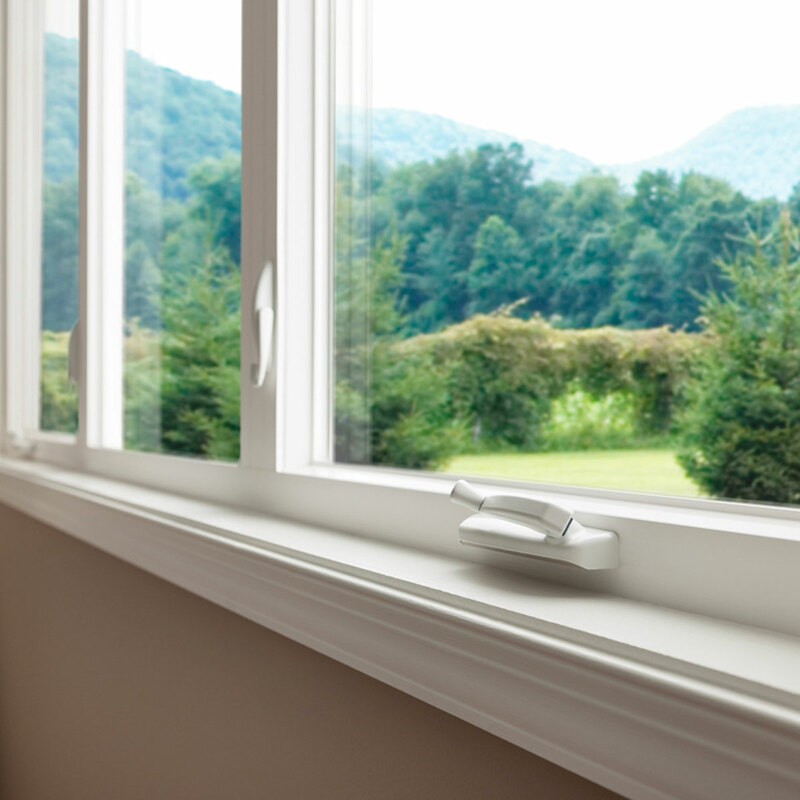 Many of these window types will test positive for lead paint, and only an expert certified in lead paint removal will know the correct procedures to follow to keep you and your family completely safe.  Also, an expert will be aware of the nail-fin cutback window style. 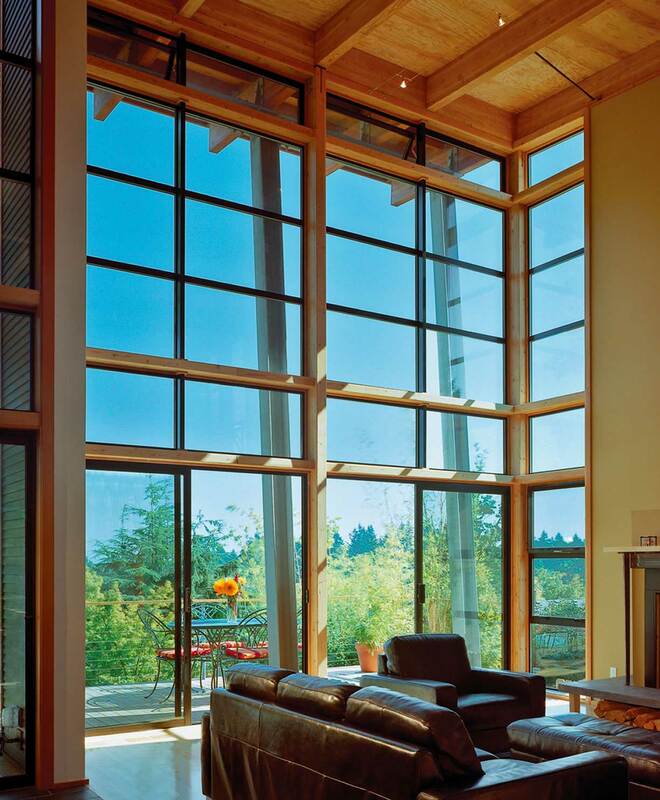 From the 1960’s to the present day, the nail-fin cutback window style has been designed into most houses.  This design type consists of an outer nailing flange of window that is applied to a sub-sheathing and a siding. 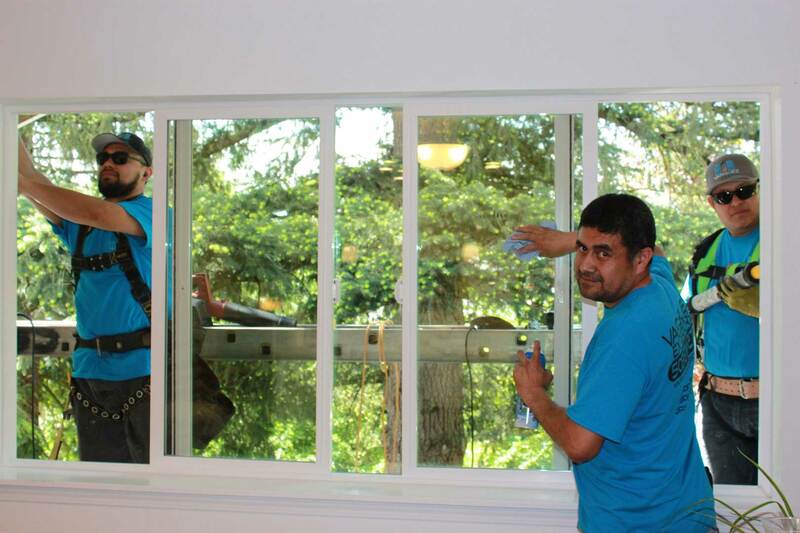 Unfortunately, a lot of window contractors will simply take a shortcut and cut the nailing fin off. 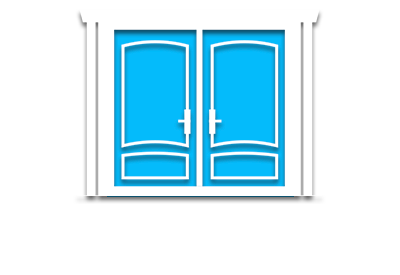 This isn’t recommended and can lead to water getting into your home. This is why if you want window installation done the right way, you should talk to Varguez Exteriors each and every time!